Planning a weekend-getaway? Reach for an efficient, lightweight carry-all for your trip. Ultralight backpacks provide all the room you need for camping or backpacking essentials. All backpacking gear is cleaned and sanitized after every rental, every time. Pack rentals include a rain cover to keep your things dry when times get wet. 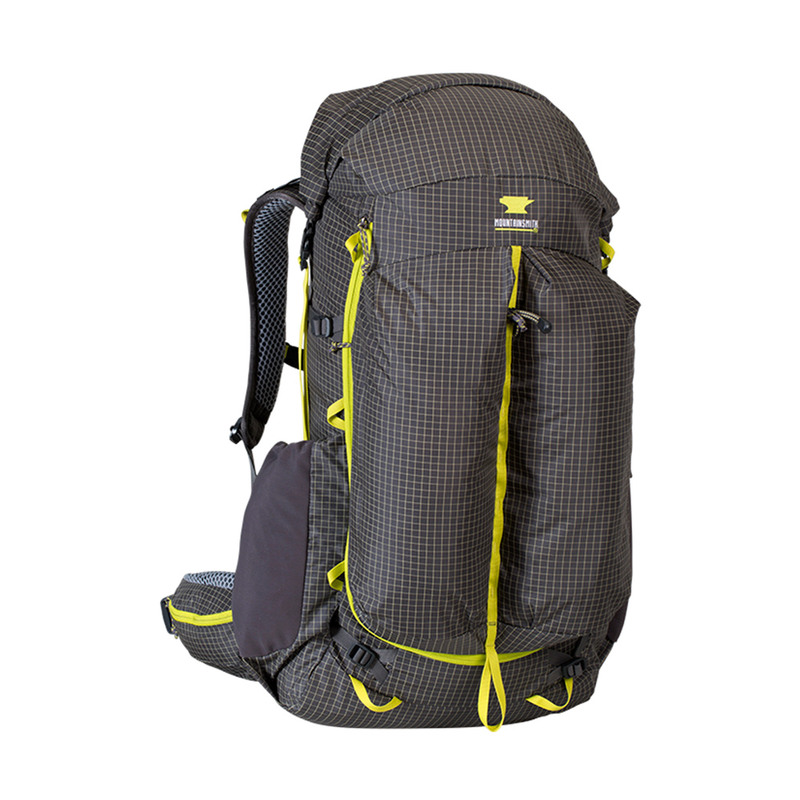 The Deuter ACT Lite 65+ 10 backpack rental is the perfect adventure companion for any backpacking trip, whether it is a weekend hike or a thru-hike. A bottom zip compartment stores sleeping bags or other light and bulky items for easy removal without disturbing pack contents or load stability. Vertical and horizontal external compression straps reduce bulk and help stabilize heavy loads for enhanced carrying comfort. This pack is adjustable to fit almost any torso and body size. 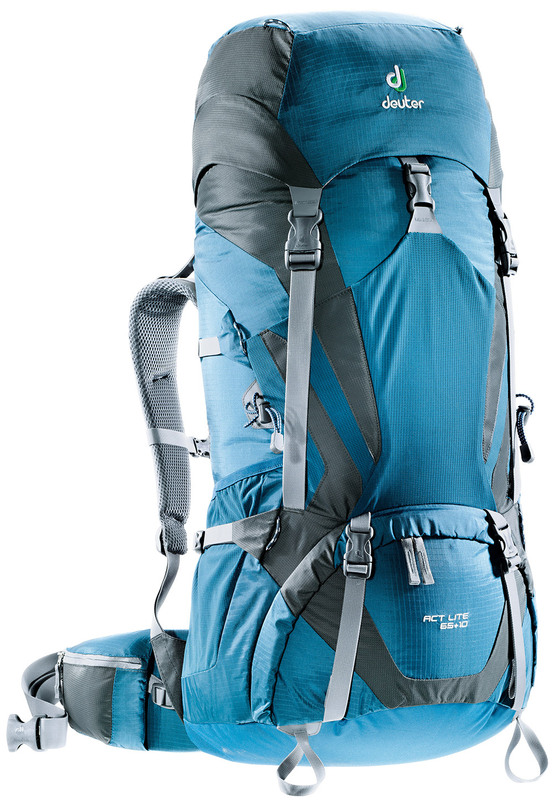 This pack will comfortably take you high above or miles into some of the most beautiful terrain you can find. 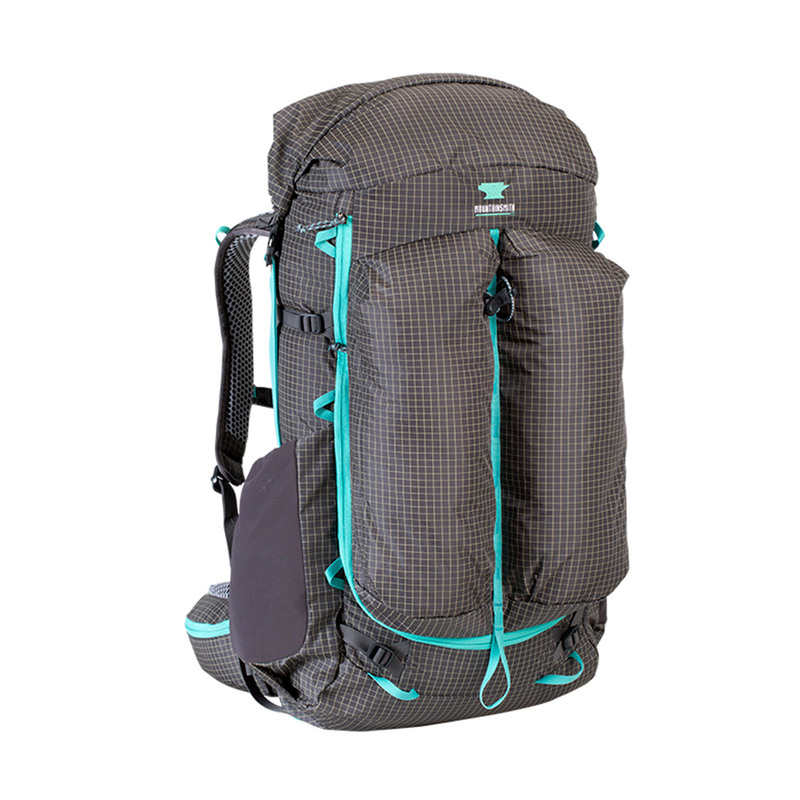 This pack fits the bill for a lighter, smaller bag ideal for one-three nights in the great wide open. Adjustable to fit both males and females, it’s a minimalist’s dream. 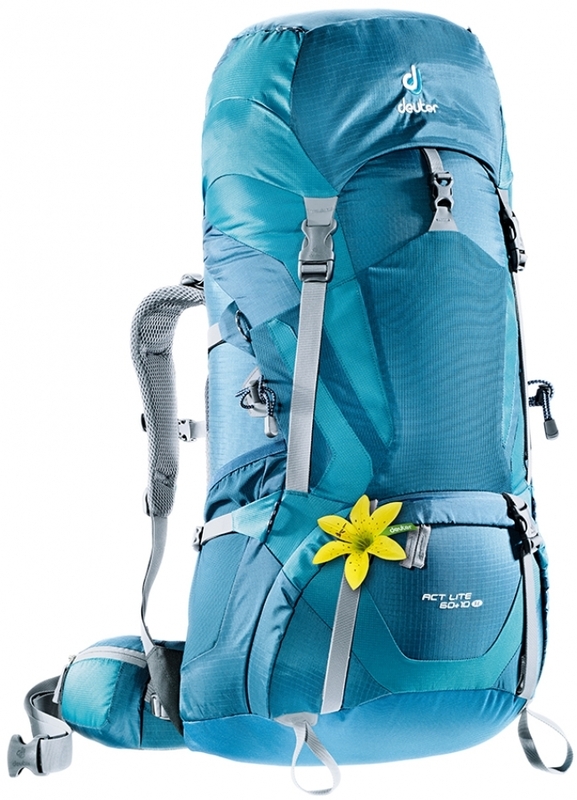 Outfitted with a slew of features and supreme support in a featherweight package. At under 3lbs, miles of trail will fly under your feet. This pack is adjustable to fit almost any torso and body size.